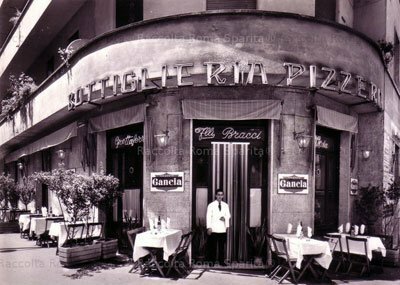 Arguably the best ethnic dining experience in Rome. 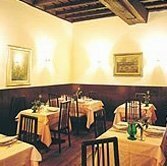 Exceptionally delicate, authentic Vietnamese food at not cheap but reasonable prices centrally located by the Tiber near Piazza Farnese. Try the ravioli (dumplings), fresh spring roulades, and meat and chicken in satay sauce. In the winter, go for phò, a soup based on meat, fish and vegetables. You can make a meal in two from half-a-dozen appetizers alone. Beef in citronelle sauce and all curries are top notch. The manner of the place is stylish and sophisticated, giving it a Parisian-Vietnamese flavor. Family owners settled in Rome from Hue in 1975, as Vietnam descended into postwar chaos. If you don’t speak Italian, French will help. About 40 covers, so be sure to book in advance for a large party. Dining only, with reservations taken beginning at 6 p.m.